An all time favourite album of mine, I had -still have actually- a vinyl copy, cut-out sleeve by MCA records for years. About time I got it on CD. No bonuses on these Remastered Series though; still, this is so damn good I really don’t mind. 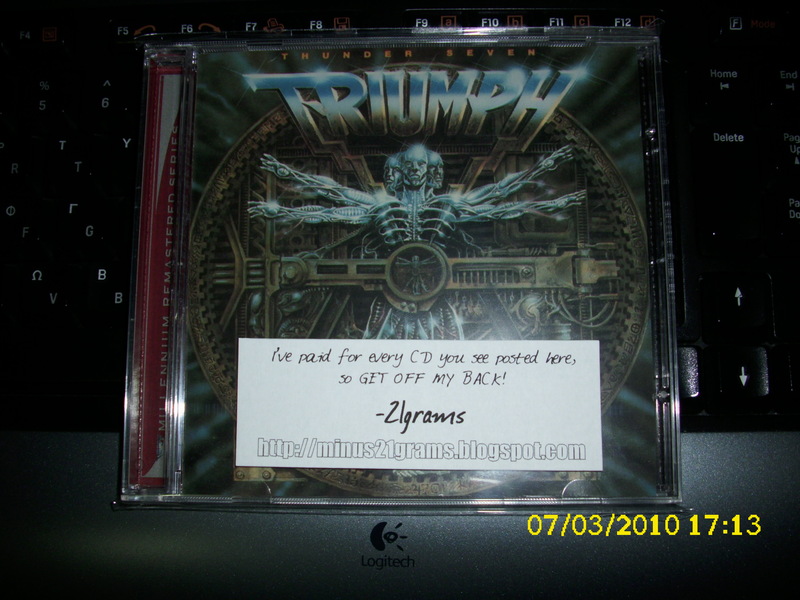 We all know each Triumph album features (at least) one classic song. 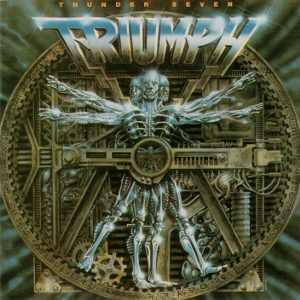 Well, “Thunder seven” has -let me count- 1,2,3,4,5 of them! What more could you possibly ask? Thanks you so much! Keep ’em coming. Very interesting, makes me hungry for more. Thank you for the presentation of this album. Thanks my friend, a wonderful album this is!